Do you have a little NFL fan in your home or in your life? If so, you will want to check out this deal. 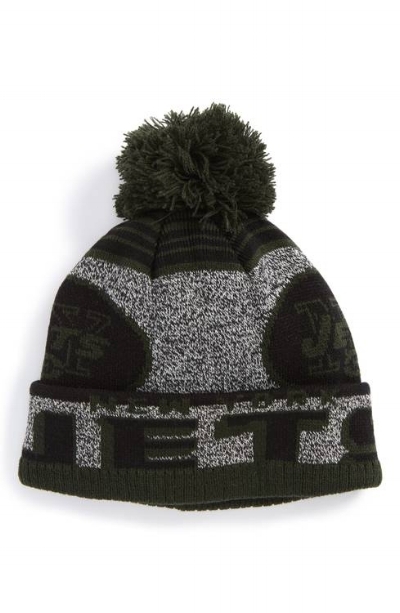 Today at Nordstrom you can grab the kids NFL Logo Jacquard Knit Cap for $4.49, regularly $18.00 or the kids NFL Logo Retro Bar Baseball Cap for $4.49, regularly $18.00. That is 75% off for each of these items! These would be a great birthday gift, Easter basket addition, etc. Free shipping and free returns on all orders, no minimum purchase.